It's one of the all-time greats. What a way to welcome back the 2017 F1 season. 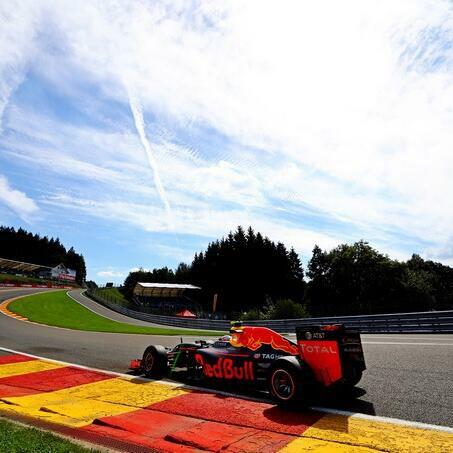 Edition 190 of The NR F1 Podcast previews this year's Belgian Grand Prix as Michael Bailey, Steve Rust plus Callum and Dan Springall discuss what is worth looking out for ahead of Formula 1 taking on the awesome challenge of Spa-Francorchamps. This podcast is the second of our 3 pods in 3 days, with our Belgium GP plus mid-season F1 predictions on their way. The run opened with the pod's take on the latest F1 news, which you can listen to here: https://audioboom.com/posts/622830.